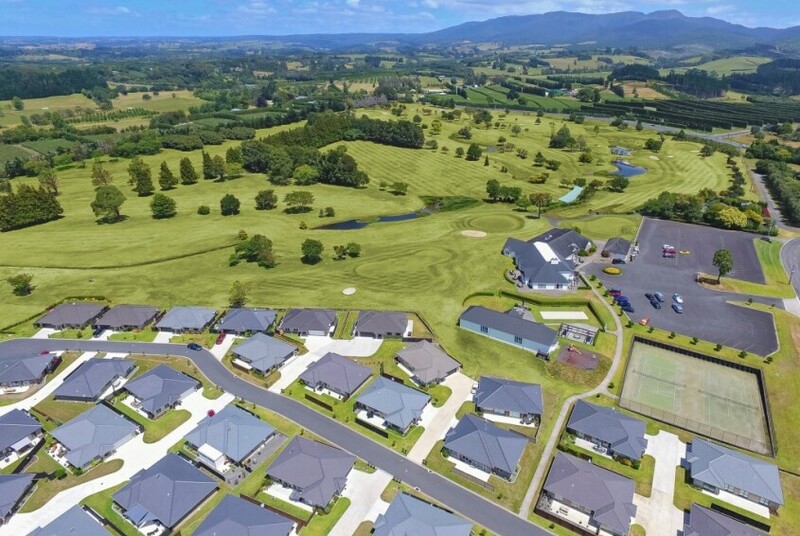 With Generation Homes Tauranga you have access to a variety of subdivisions - from coastal living in Papamoa to country life in Katikati or Pyes Pa. 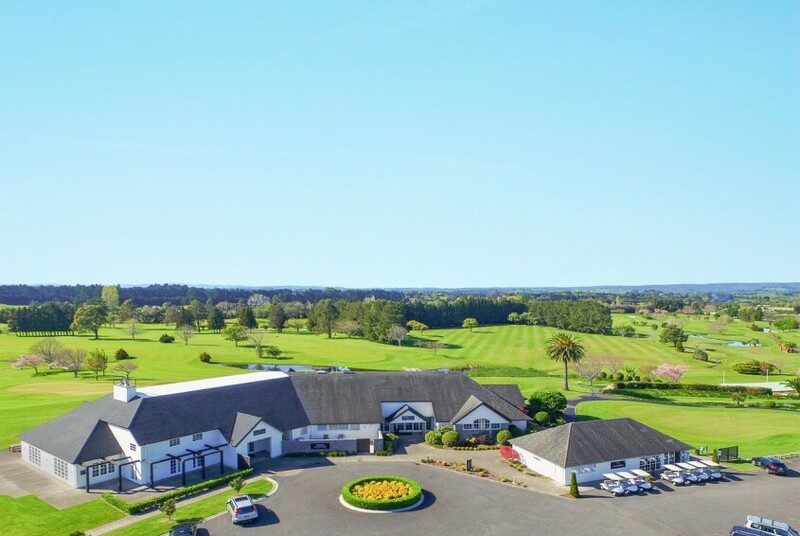 Located in Sharp Road in the town of Katikati, this 35 Lot subdivision will be located in the area currently occupied by the driving range with works commencing in March 2017. 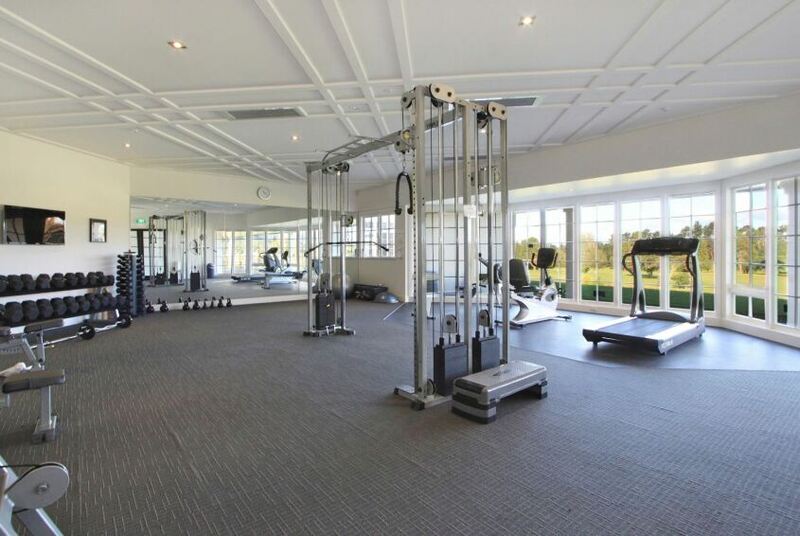 Comprising of 24 golf course frontage and 11 internal sections, these generously sized properties offer a spectacular setting and outlook. 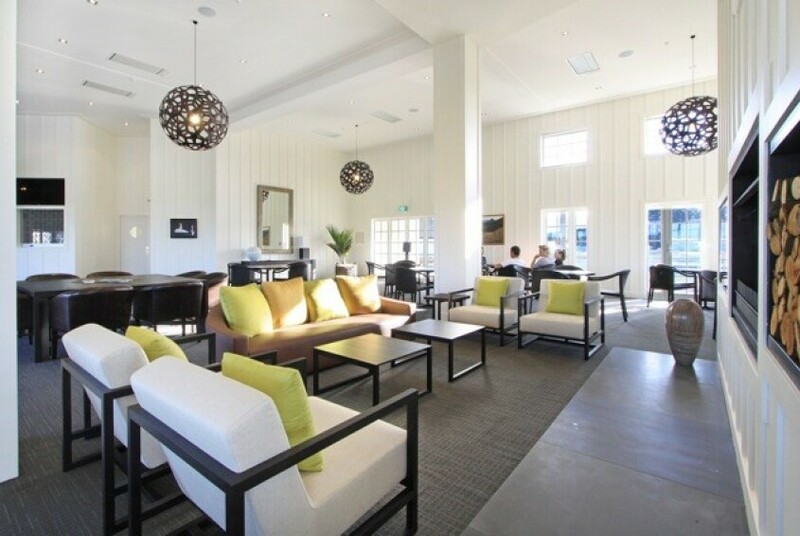 With a variety of aspects and views of the golf course, the Clubhouse and the Kaimai Ranges, these properties all offer purchasers the opportunity to build a home that maximises their indoor and outdoor living. 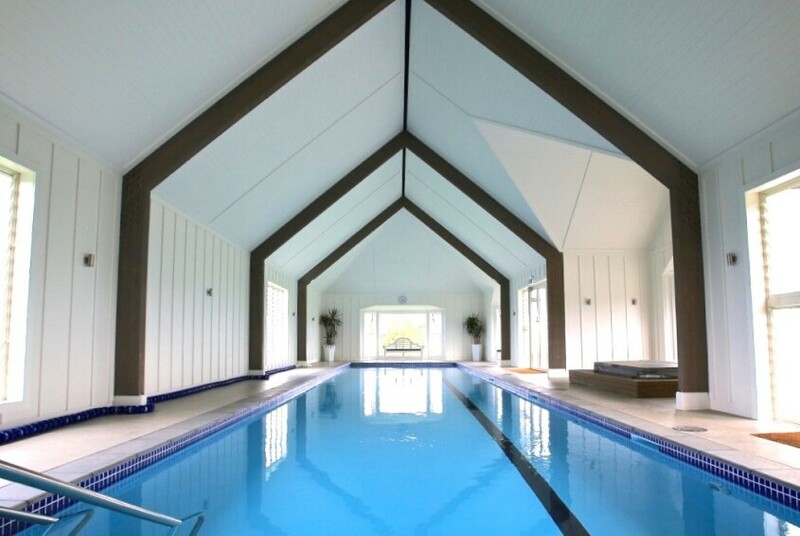 The subdivision will be accessed via a private road off the existing car park, beautifully framed by ponds and stone walls either side to create a real sense of entry. 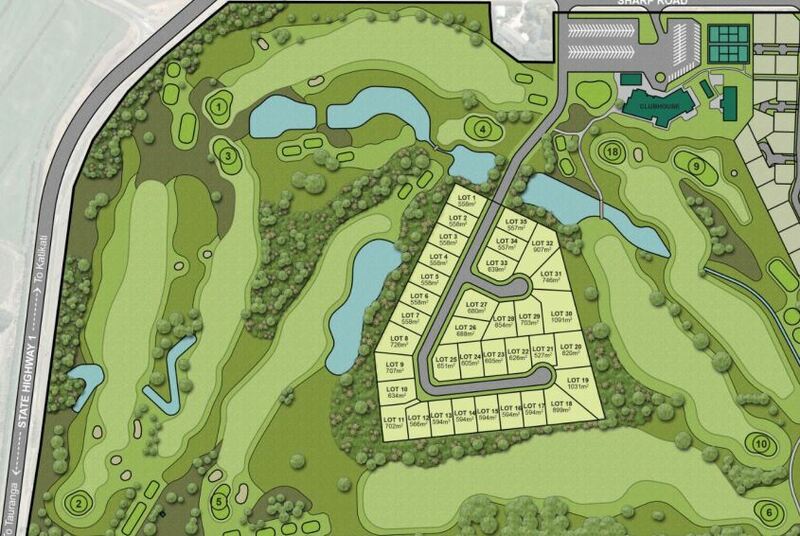 The lots will range from 527m2 to 1091m2 allowing for homes of a larger size. Concrete keystone retaining will be used between the properties in place of timber further adding to the aesthetics and quality of The Drive. 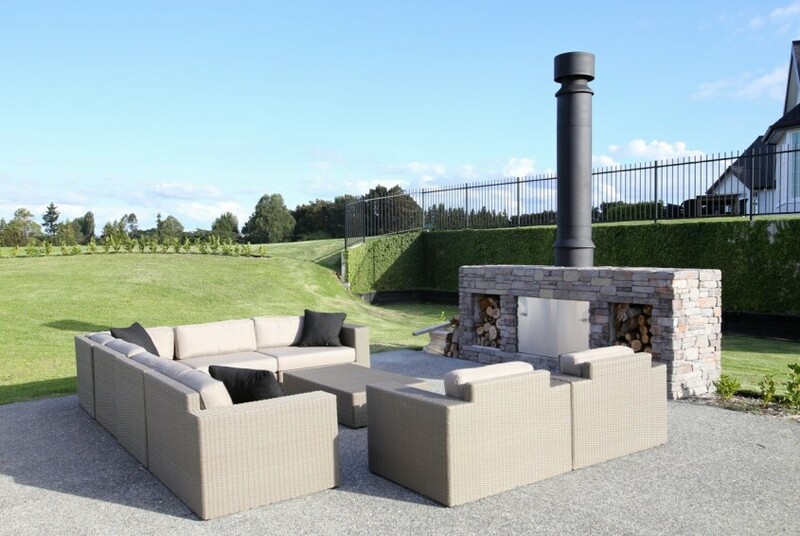 There is also a comprehensive subdivision planting plan that has been carefully put together to create a sense of privacy for residents whilst still maintaining their views and enhancing their outlook. 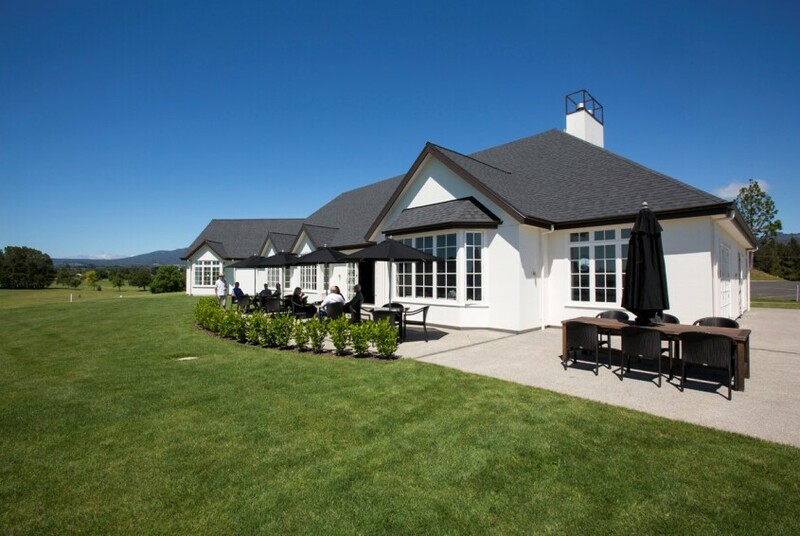 Generation Homes has a range of House and Land packages available in The Drive - each package comes with a Country Club membership. 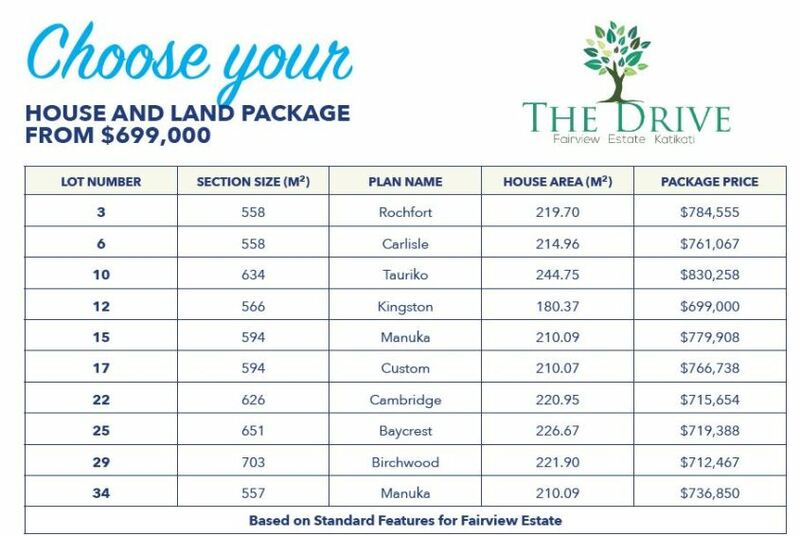 Talk to us today or call and see us at our show home, located at 1 Ballantyne Way in Fairview Estate.